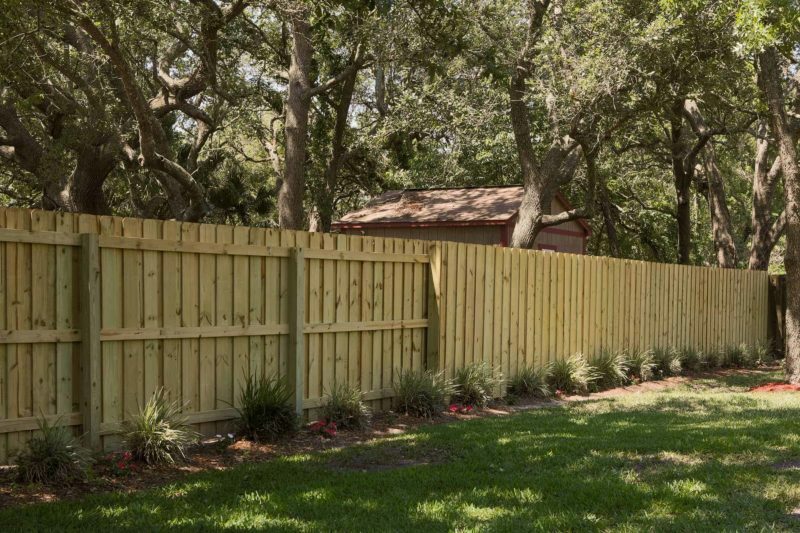 Superior Fence & Rail is a top-rated Garner fence company. 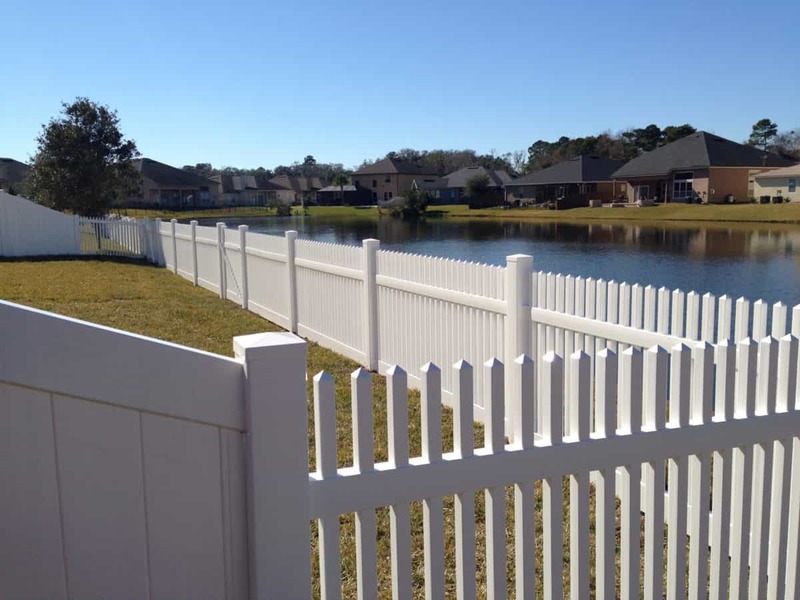 We’ve built our reputation by providing first class customer service and quality fence products. 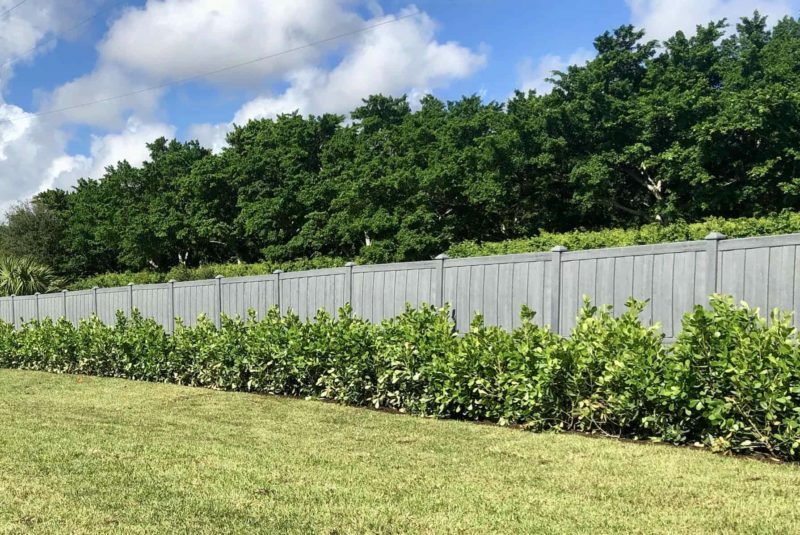 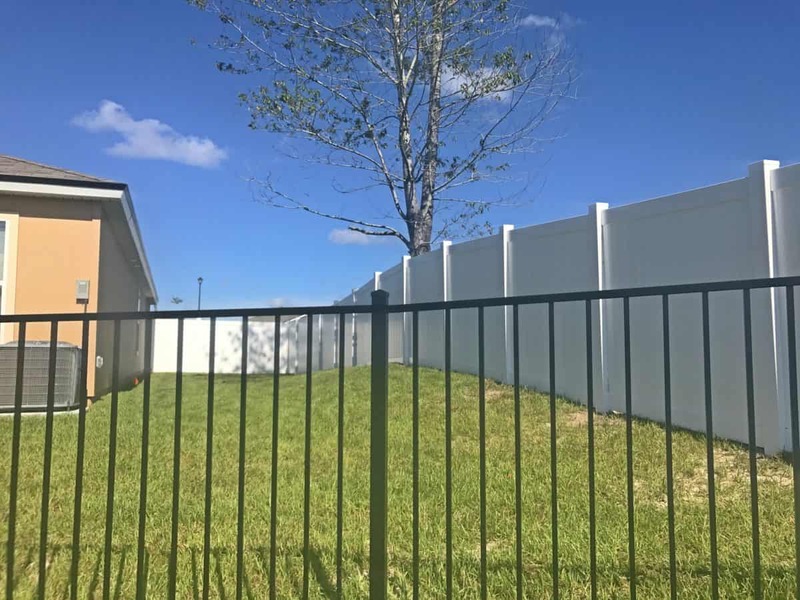 Whether you are looking for a privacy fence to enjoy your backyard uninterrupted, or a backyard fence to protect your pets and children, we have the solution for you! 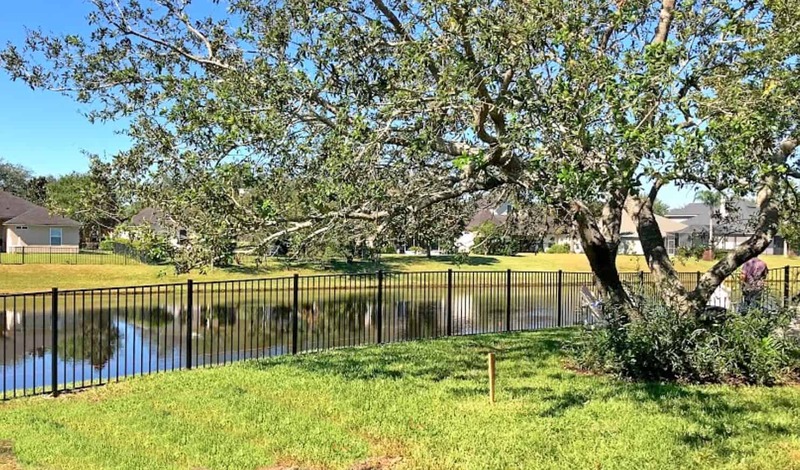 At Superior Fence & Rail, we want to be your go-to fence supply and Garner fence company. 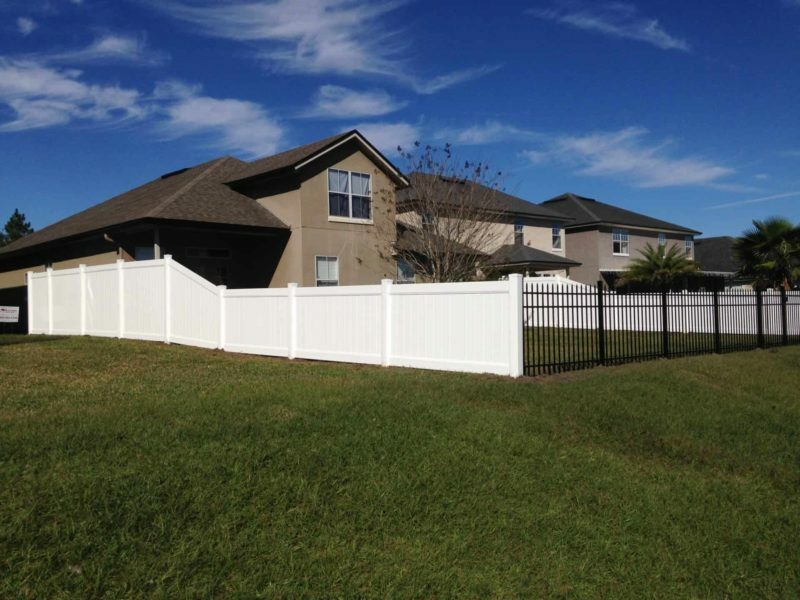 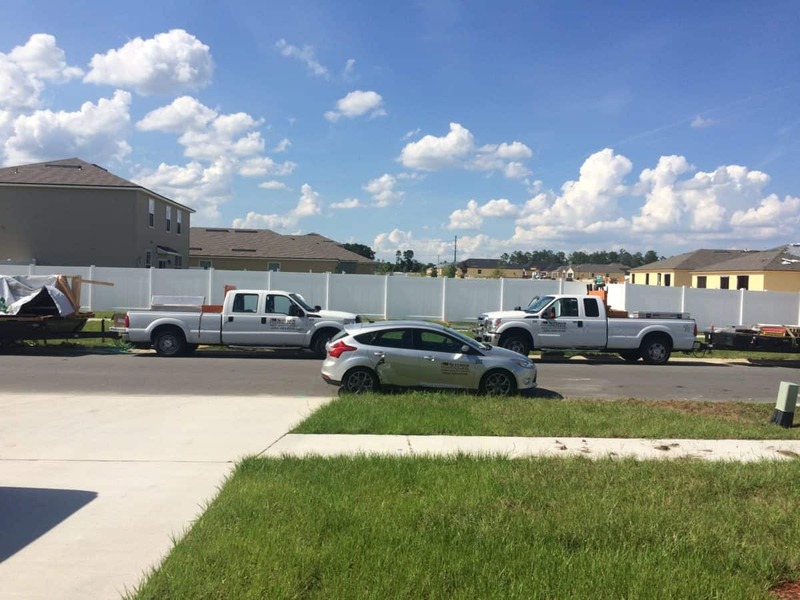 We strive to ensure every customer is satisfied with their vinyl fence, aluminum fence, or wood fence that we install. 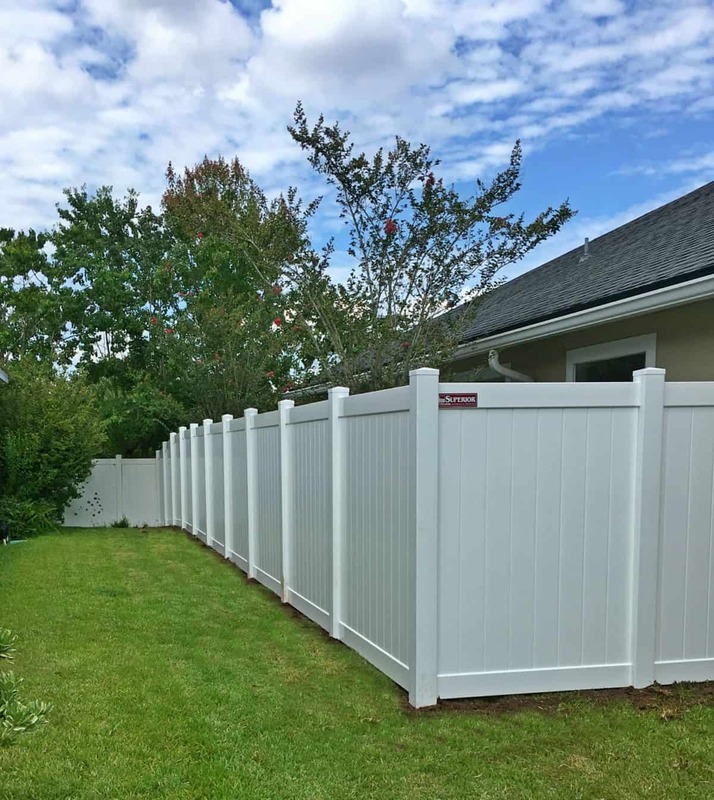 No matter what type of fence you’re looking for, we can help you select the right fencing option for you. 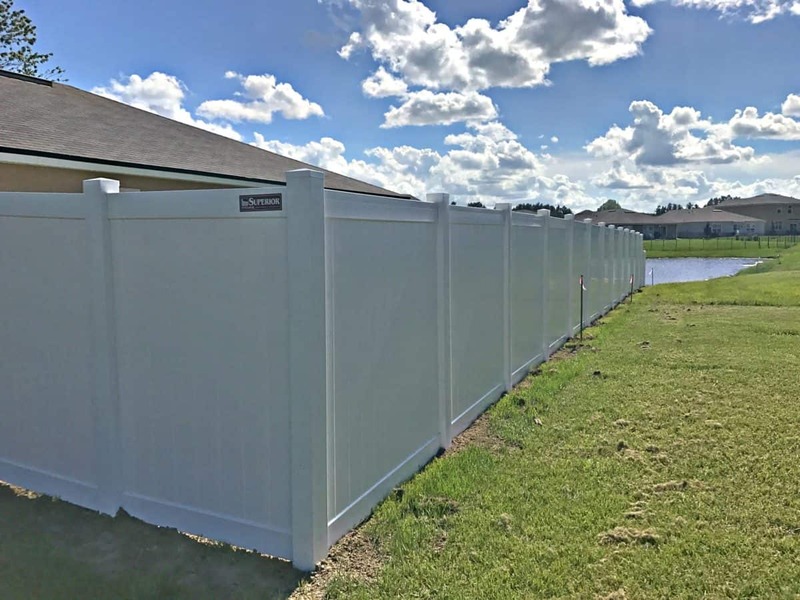 And as Garner’s Superior Fence Products authorized dealer, our options come with industry leading innovations to ensure your vinyl fence or aluminum fence lasts a lifetime! 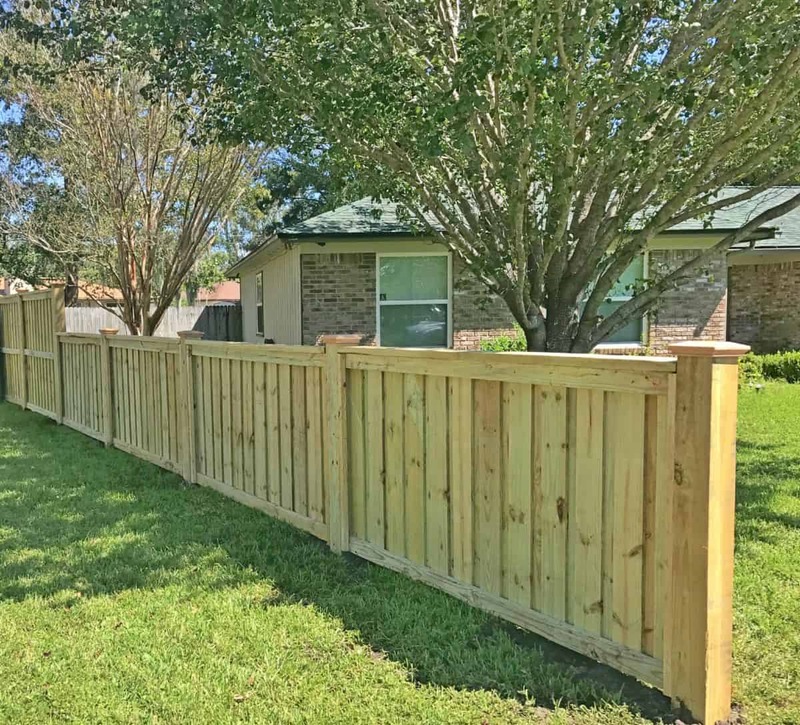 With so many Garner fence companies to choose from, we make it easy for you to choose!